Lemon Yellow Color Beauty Pot with Lid 0.1 oz. / 3 mL. 1,000 Count. 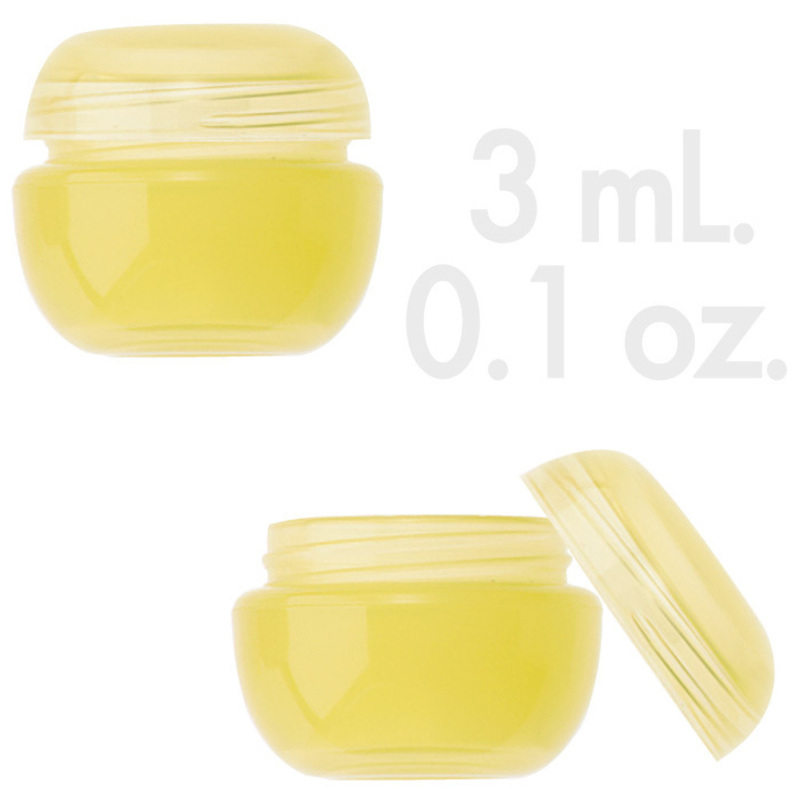 These Lemon Yellow Color Beauty Pots with Lids are for holding small samples and are great for client giveaways.